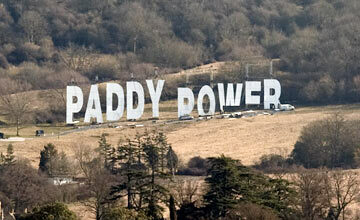 PADDY POWER have announced the appointment of Shane Doherty to the new role of head of finance online. Doherty joins from telecommunications company Eircom where he had been the acting chief financial officer, having previously been group financial controller, commercial director for retail and financial controller for their internet business. Paddy Power director of finance Jack Massey said: "We are delighted to welcome Shane to the finance team at Paddy Power. "Shane brings a depth of relevant experience which will assist us in driving business performance. He joins an ambitious team in a dynamic business and we look forward to his contribution to the realisation of our strategy."